Still waiting for that little drops of rain! 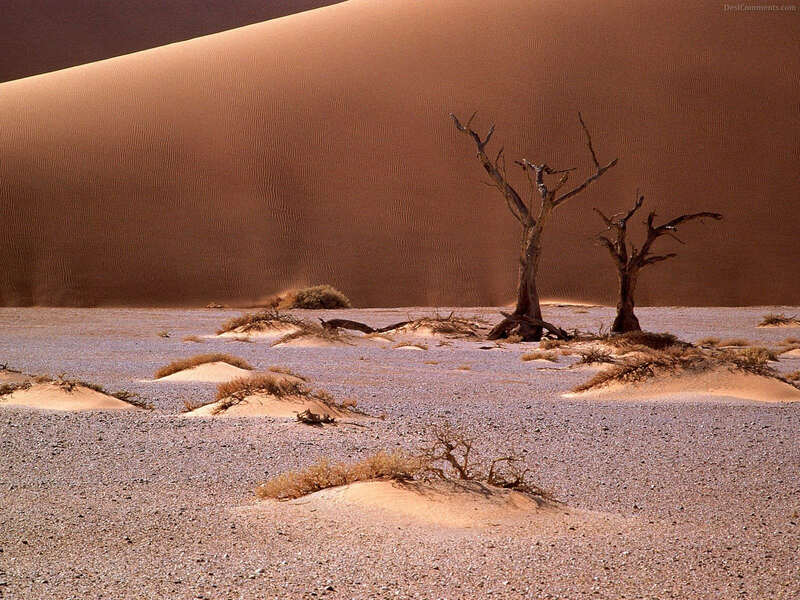 Yes, Nina, a desert has a longing for rain though it's unpredictable when. There is hope. Never give up! No doubt it is hope that consoles us for better future. 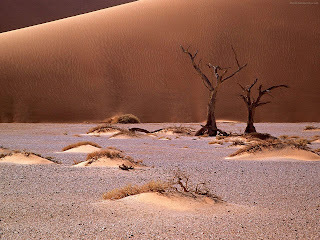 My desert of hope is so arid that there are no rain enough to bring solace into the dry feelings! But the haiku is full of expectations and opens a tiny hollow where water can make miracles! Who knows the impossible will become possible. Hopefully miracles will happen! Hope is there to remind us life remains beautiful....Lovely poem dear Balqis, we can all relate to it I can imagine. I'm happy to read your words, Marie. Thank you so much for your insights. Where I live, most people would say it's pretty much the other way around: lots of rain, waiting for a bit of hope. All we need is a bit of sunshine. I'm waiting for the rain too, to enjoy petrichor..